Dean is responsible for channel management, public cloud, global accounts, sales and strategy. He leads a sales team and helps drive the Palo Alto Networks® business strategy around the world. Previously, Dean was responsible for the commercial strategy of Palo Alto Networks for the public cloud, focusing on the involvement of leading public cloud providers, such as AWS®, Azure® and Google®. 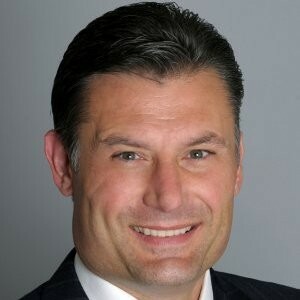 Prior to joining Palo Alto Networks, Dean spent eleven years at F5 Networks® in various positions, focusing on the company's go-to-market strategy as a CMO. Prior to joining F5, Darwin held leadership positions in Cisco® and NetApp®. He graduated with honors from the Southern Illinois University with a B.S. in Education and team development. 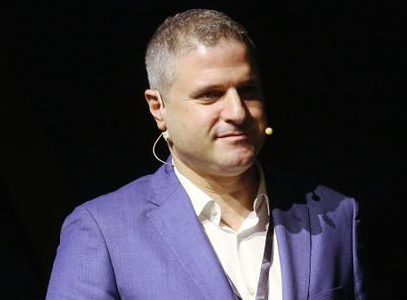 Dudi Ilan is the Sales Director for Israel & Russia CIS at Palo Alto Networks. He is responsible of coordinating and executing the company strategy and business development for Palo Alto Networks in this district. 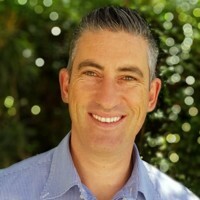 Dudi joined Palo Alto Networks in August 2015 as GM for Israel & Russia CIS and managed the company’s development in Israel, Russia, Kazakhstan, Uzbekistan, Belarus, Georgia, Tajikistan, Kirgizstan, Armenia & Moldova. He started his career as an International Sales Manager at Cisco in 1999. First, he began as a Regional Sales Manager for Israel, Cyprus & Malta, to later climb the ranks and build up his industry expertise. 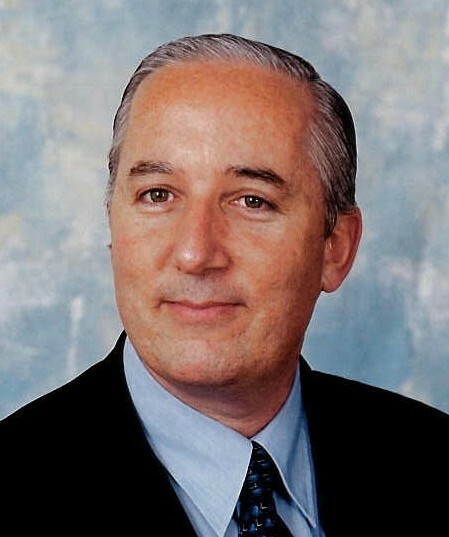 Afterwards, he joined Juniper Networks and became the Sales Director for Israel and Central East Europe. With Dudi’s Experience, Leadership & Sales management skills Palo Alto Networks is investing in growing the local team with the best people in the market and achieving high business growth in Israel & Russia CIS. Guy Joined Palo Alto Networks 3 years ago as a System Engineer for commercial segment, recently Guy transitioned to the Hi-Tech Sector and develop the technical relationship with Palo Alto Networks partners as well as with Public Cloud vendors. Guy is Experienced System Engineer with a demonstrated history of working in the computer and network security industry in Israel for many years. 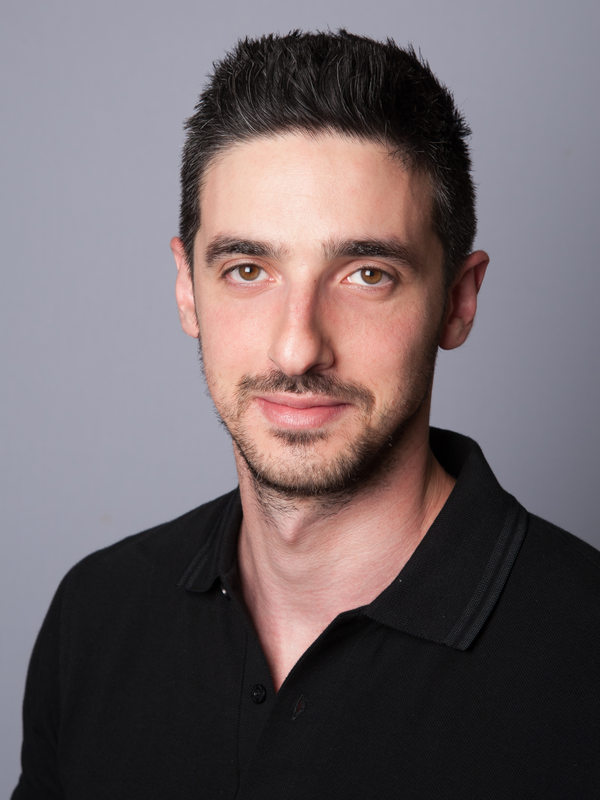 Ido is the Sales and Business Manager for Israel & Balkan area at Forescout technology. 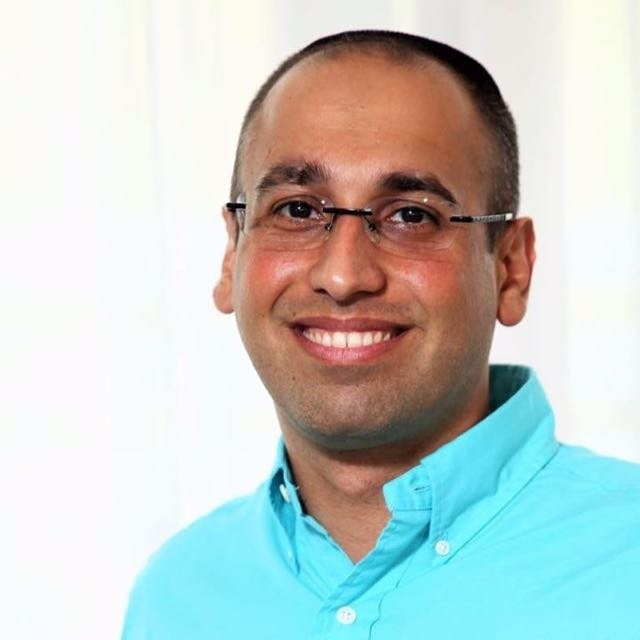 Ido Joined Forescout at the end of 2018 from Juniper Networks and has 12 years of extensive Sales & Services leadership experience, with strong technical background, industry business transformation and business development knowledge. 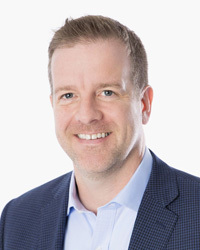 Justin is the Systems Engineering Director for the Global Protect Cloud Service Sales Organization at Palo Alto Networks, joining the company in 2016. In his current role, he works with organizations to solve security challenges through cloud-delivered services. He is passionate about helping customers rethink how they adopt and consume new technologies. Justin has a diverse IT background in Networking, Collaboration and Security. He has spent his career working as an Engineer and Engineering leader at companies like Avaya, Cisco and World Wide Technologies. Lior is an experienced and knowledgeable Sales and Business Manager, with a proven track record and entrepreneurial business view. 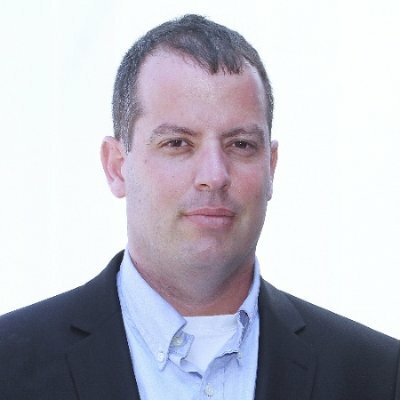 Lior has over 20 years of experience in Pre-Sales, Sales, Marketing and Channel management for Cyber Security vendors. Lior Joined Palo Alto Networks almost 3 years ago from Blue Coat, and managed the business for the High-Tech, Telecom and Finance sectors, and was recently appointed as Defense and Finance sectors. Lior’s deep industry knowledge and technical and sales background, are key contributors to our channel partners, as he invests a lot of his time in channel enablement and customer’s success. 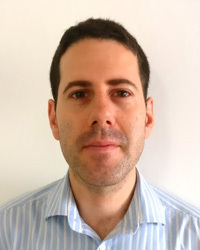 Menachem Perlman is the World-Wide Consulting Engineer for the Cortex XDR solutions at Palo Alto Networks, before joining Palo Alto Networks Menachem worked at Lightcyber and have many years of experience in the security industry. Menachem holds BS.C. in Computer Science and M.B.A from top university in Israel. 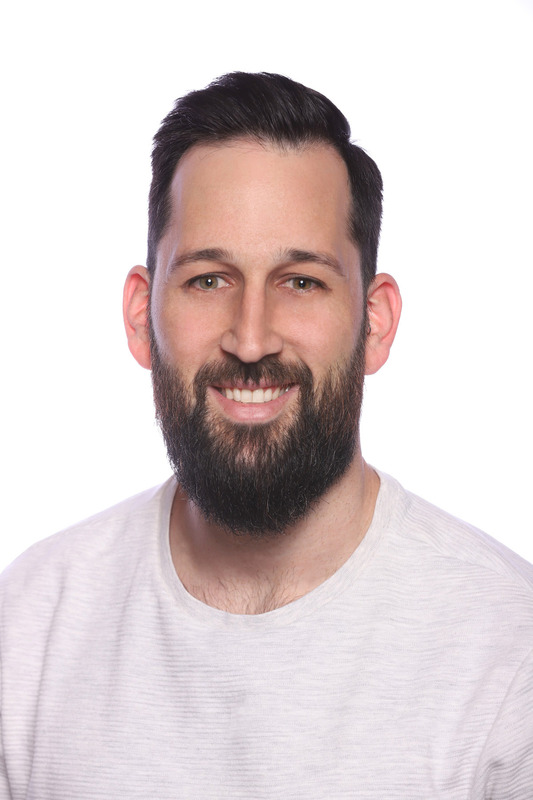 Or Cohen, Sr. Technical Marketing Engineer at the Cortex XDR team at Palo Alto Networks, has over a decade of experience in the information security space, focusing primarily on SOCs, IR, Forensics and Threat Hunting. Prior to Palo Alto Networks, Or was the Director of Incident Response at Secdo and Security CTO at We Ankor. Roi joined Palo Alto Networks 3 years ago to manage the partners and distribution landscape across CIS, Russia & Israel. 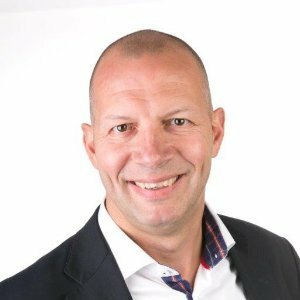 Recently, Roi transitioned to manage the alliances and develop the Public Cloud vendors (AWS, Azure and Google) in South EMEA region. 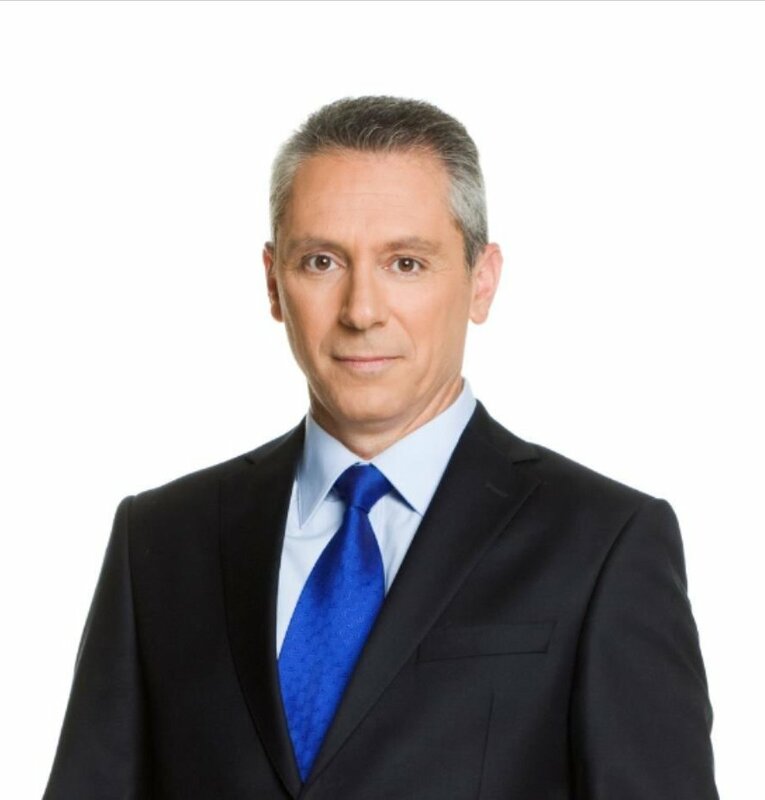 Roi is an experienced Channel Business Manager with a demonstrated history of working in the computer and network security industry in Israel, Russia and CIS. He is skilled in Partner Management, Business Development and Go-to-Market strategy and execution. 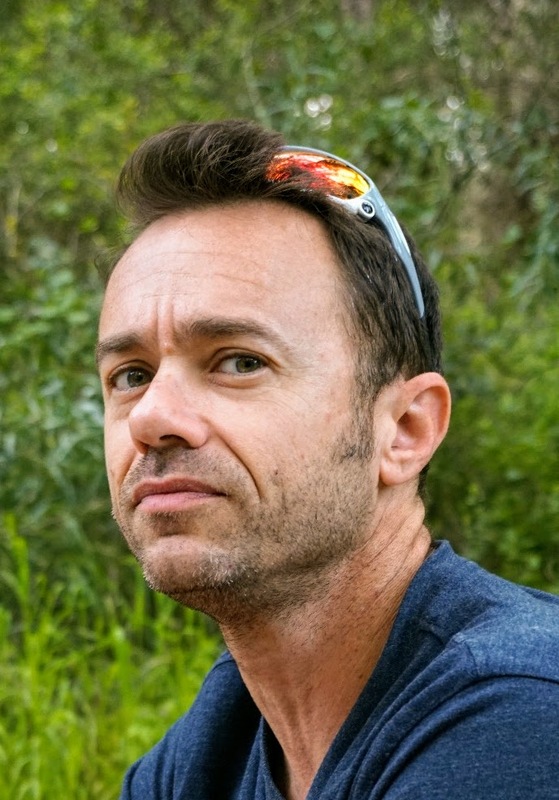 Ronny started his career in 1997 around Mainframes and SNA networks in the Israeli IDF “MAMRAM” unit, where later on his last position was head of Networks and Cyber Security. Ronny later led Xor Technologies’ (a local integration company) Cyber Security security department and then moved on to co-found “Whitebox Security”, a startup focused on bridging the gap between SIEM systems and business systems. In 2012 Ronny kick-started the Israeli office of Palo Alto Networks and has set the foundation for the now huge Israeli office. 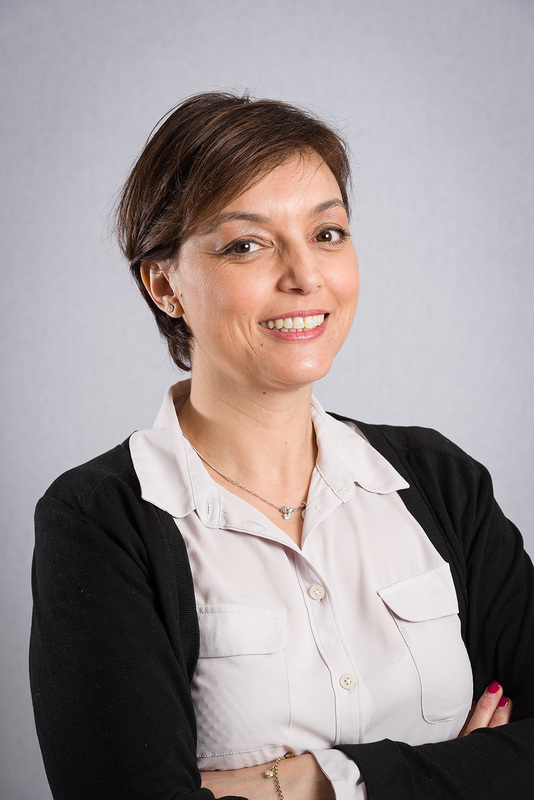 As a Director of Cloud Marketing Programs (EMEA) at Palo Alto Networks, Sophie Gomane is passionate about bringing cybersecurity innovations to market. She has over 20 years of industry experience and possesses deep domain expertise in cloud security based on stints at Zscaler and Fortinet. 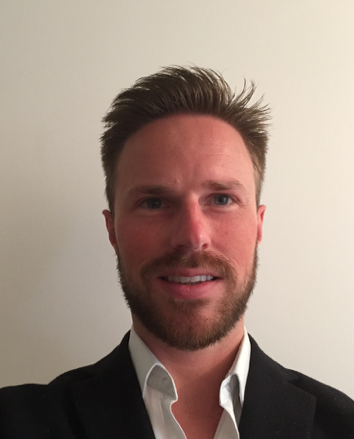 Graduated from ENST Bretagne, Thomas Benoit is now a Consulting Engineer Datacenter and Virtualization for EMEA. His mission is to ensure the role of an expert on software defined data center technologies in the context of complex and structured projects across EMEA. Thomas started his career at an integrator before joining Check Point Software as a Major Account System Engineer for 2 years. He then served as Major Account SE for industry sector at Palo Alto Networks for a little bit more than 4 years before taking his current role as Consulting Engineer for Europe. He has a lot of knowledge on vmware NSX, cisco ACI, arista, containers, Nuage networks and most of the SDN solutions in the market. 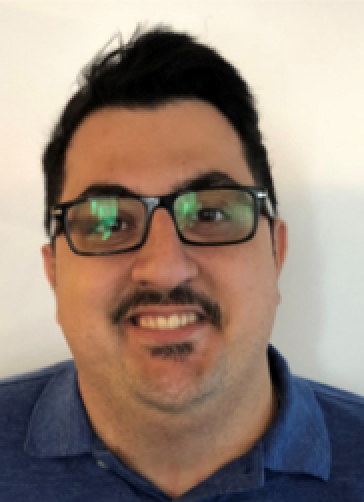 Yishay Joined Palo Alto Networks about a year ago to technically lead the Regional Sales Engineers as a Product Specialist across CIS, Russia, Israel and Italy. 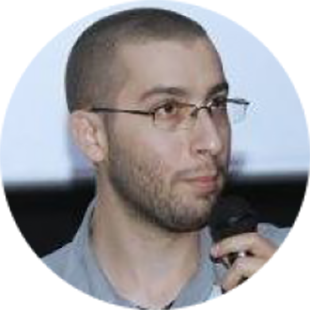 Yishay is an Experienced Cyber Security Specialist with a demonstrated history of working in the computer, telecom and network security industry in Israel. Skilled in Endpoint and Network Security, Application Security, IR, Identity and Risk Management, Fraud and Forensics. Ariel is a Strategic Cloud Engineer with @Google Professional Services, which helps make Google's largest customers successful in the Cloud. He is a Subject matter expert in the Cloud-Networking, Solution-Architecture, Infrastructure and Software-Development domains. Ariel joined Google in 2018 from Amdocs (NFV) where he worked as Software-Engineer, prior to that Ariel was a Network & Security Advocate and a Consultant for various leading tech companies. Helping customers deploy next generation large scale data center networks locally and around the globe. CCIE certified & ACE Certified Engineer with a broad experience with service provider and enterprise networks.